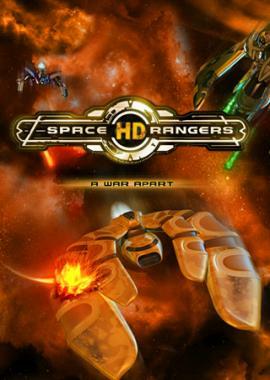 Space Rangers HD: A War Apart remasters and expands the world of the cult classic Space Rangers 2. The game is developed by the SNK-Games team in close cooperation with fans of the series. 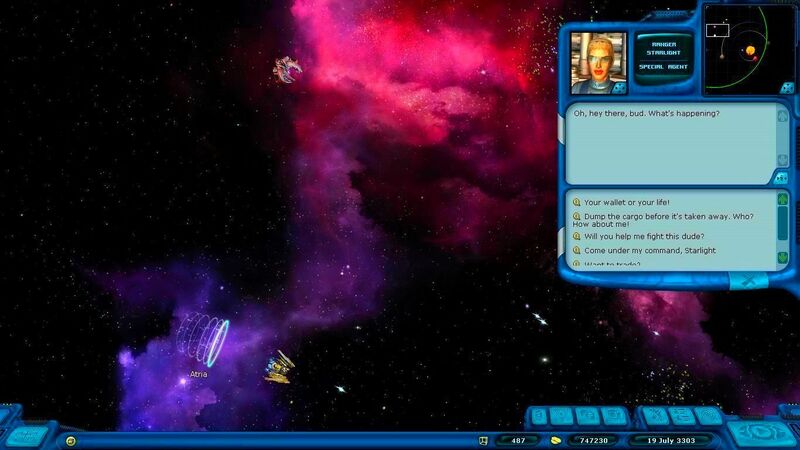 The biggest of the improved features is a new scenario dedicated to the pirates threatening the galaxy. While the Coalition spends all of its resources to fight the Dominators (sentient machines who seek to eradicate all life), the pirates have united under the banner of a mysterious leader. Under this new master they have begun their own guerilla war to seize power in the weakened Galaxy. 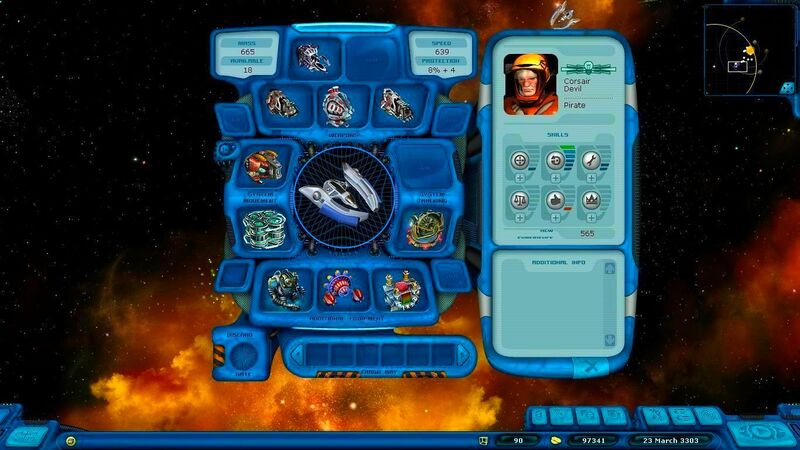 Players can now choose with whom to deal, the Dominators or the pirates, or both at the same time. If you choose the latter path, you will receive new story and side quests, new goals and promotions. After winning one of the wars, you can either finish the game or continue playing to win another. 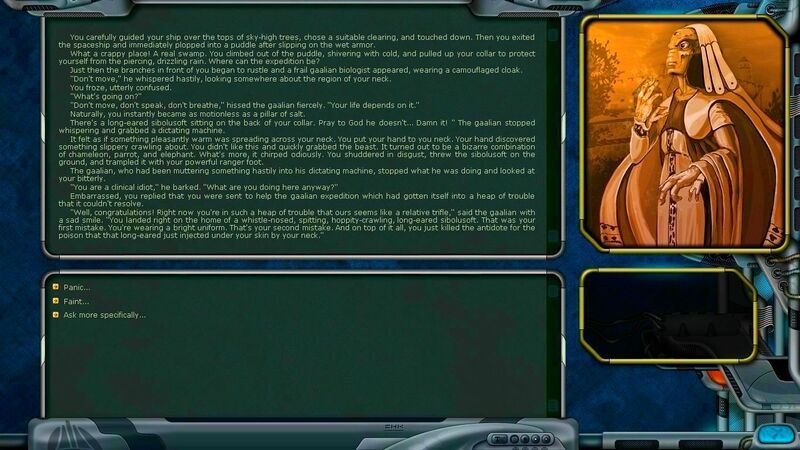 Players begin their pirate career as the lowest of the low, and will make their way to the top of the pirate hierarchy, completing story missions and learning new information about the organization and its unknown leaderwhose actions threaten the very existence of the Coalition of sentient species. 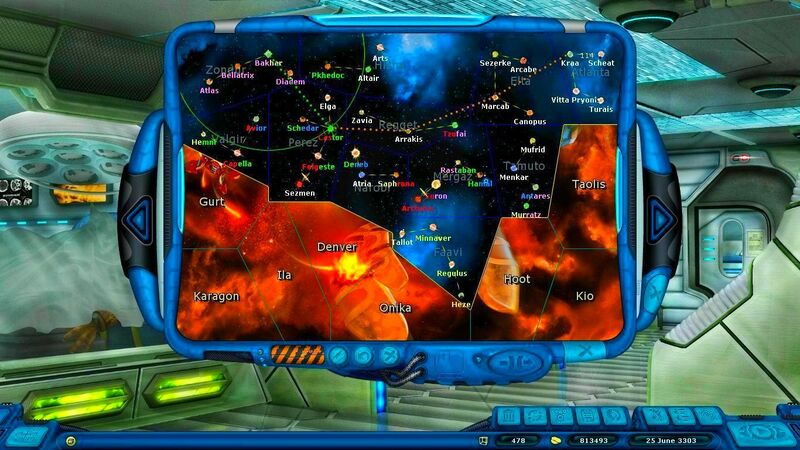 All player actions affect what kind of place the Galaxy will be at the end, with the victorious Coalition that managed to overcome its enemies or with a collapsed alliance from both external Dominator and internal pirate pressures. 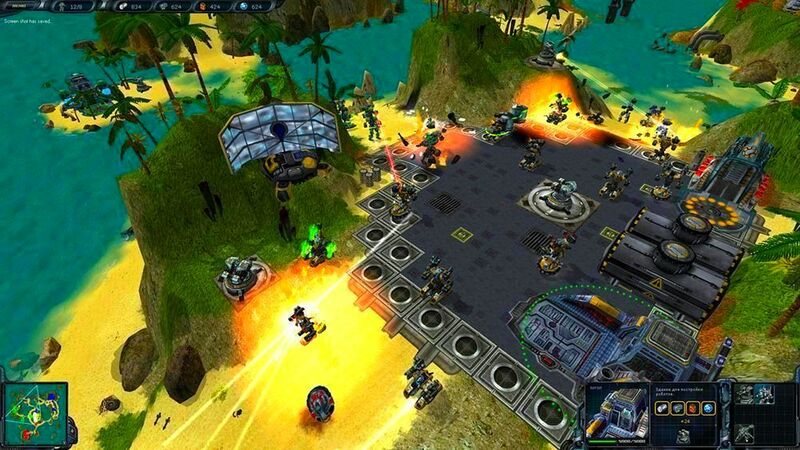 The game has received a major technical overhaul in addition to the addition of new content. All of the main menu, loading screens, planet and space station vistas were reworked. 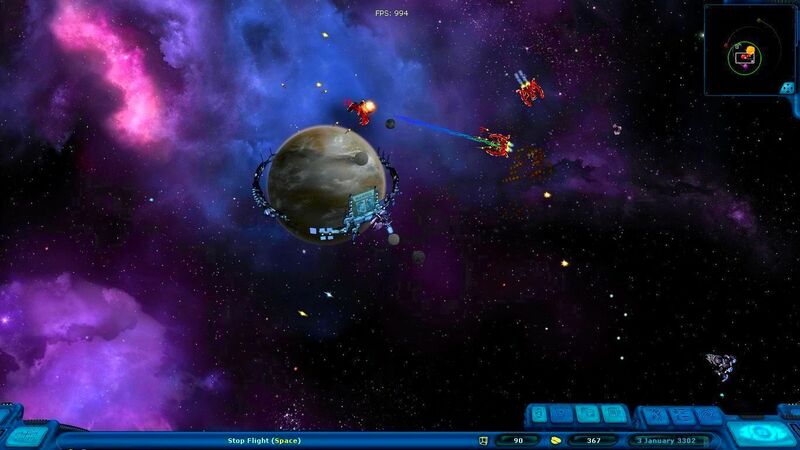 Now you can choose a display resolution of up to 1920×1200 and planetary battles employ modern render technologies.